Josten på langs! Crossing Europe’s largest continental glacier. Well anyways, per-usual, we set up camp, made dinner, and boiled water; however, this evening we also had an evening gathering. Naturally, sitting by Margit and Janie resulted in lots of laughter, even during our ‘silent reflective minutes.’ Whoops. *Steamrolling: The act of zipping yourself up into your sleeping bag, like a worm, and rolling over the people next to you until you return to your original place. The last day went better than I expected– that being said, I had expected it to be completely and totally horrible. 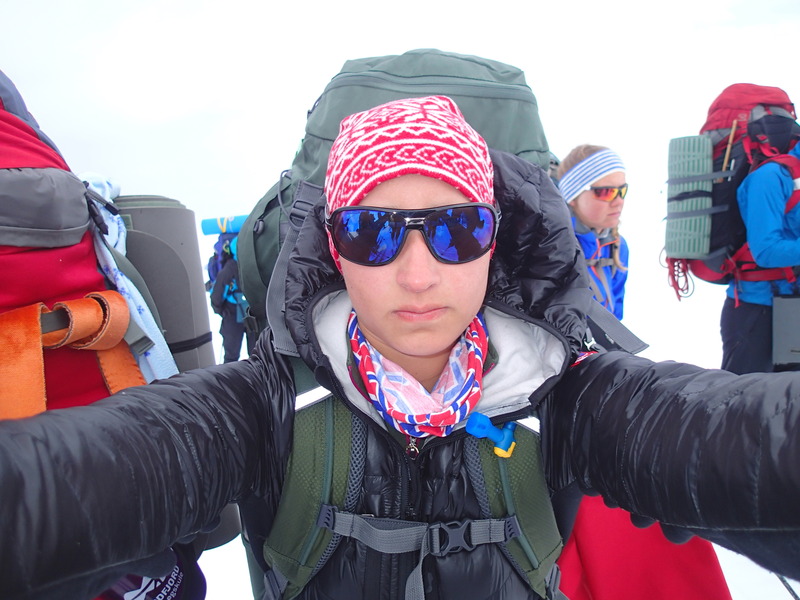 We left our camp which sat at 1,622 meters above sea level and began our way down… all the way down. The decent off of the glacier was not too bad. 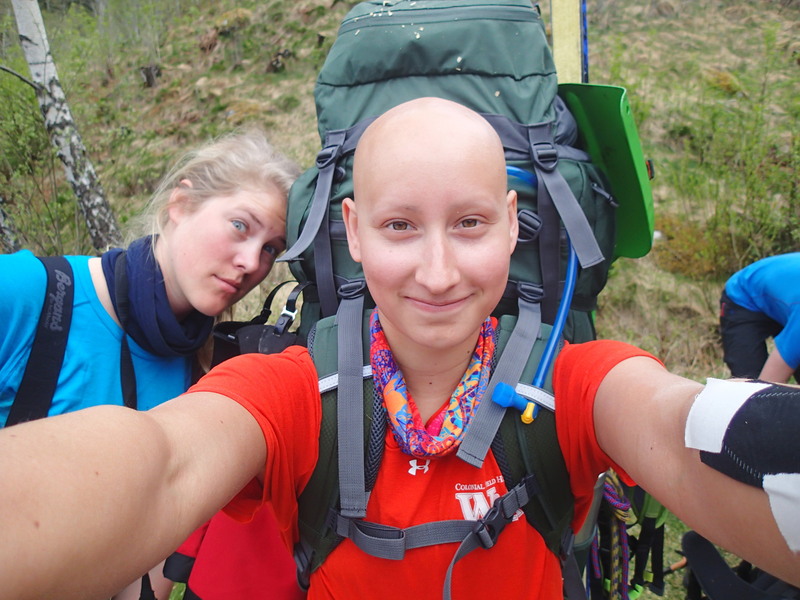 When Sigrid asked me if I was having fun I told her “I don’t completely hate it.” However, once we were off the glacier we ran into some pretty steep parts. I stayed upright more than I had thought I would, but I still fell, a lot. Just 5 minutes away from where we took our skis off and continued on foot, I had a semi-traumatic moment. I was traversing along the side of a hill and slipped in the (horribly slushy) snow. Somehow I managed to flip around so that I was laying on my back facing the opposite direction I was going. 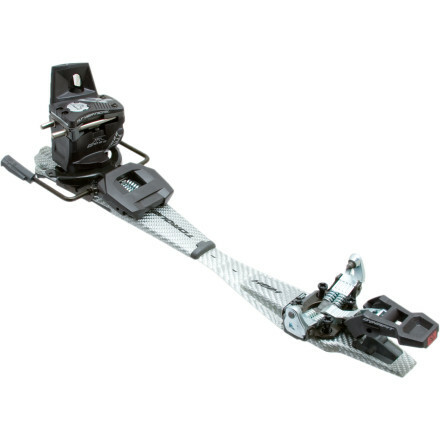 The bad part: my right leg was twisted 200 degrees around, still connected to my ski which I was inconveniently laying on. I was most definitely stuck. Thale was the only person around, and by the look on her face, she was freaking out. I was trying to tell her that I was fine, although my leg looked like it should have been broken. After we couldn’t get my ski off, I had to unhook my backpack and roll onto my stomach in order to untwist my knee that was becoming more and more painful. Thinking back on that moment makes me realize how lucky I am– everything in my knee should have snapped. Thank god for those rubber-bands I have for ligaments, am I right? I can’t say I was in the best mood after that. We still had an hour and a half of walking to do down the mountain on foot. As I walked alone and couldn’t see anyone in the front or back of me, I had time to think. I thought about how I have had many athletic accomplishments in my life, but these past five days have truly tested my capabilities. There is no way to accurately describe how it feels to complete these types of trips. Nothing compares to seeing the road at the end of the mountain, where people were gathered to meet the bus. Although I managed to stay on my feet, it felt like I was crawling through the finish line. This trip was one of the best this year. A HUGE thank you to Tore, Janie, Jan, Sigrid, and Steinar for everything they did to prepare for the 5 days, and to ensure we had an awesome time. For those of you interested in seeing our journey, these maps outline the general route we took. As you might know, it is common for travel bloggers to post about what they bring on their trips. This edition of “What’s in the bag?” actually covers more than one bag. I only wish I was badass enough to go on a year-long trip with one singular bag. Don’t worry, I will not go through every single item of gear packed away. Let’s be real, no one has time for that. Disclaimer: I am in no way advising you what to pack and what not to pack for this type of trip. This is an experiment by a very unexperienced winter-climate traveler. Come mid-winter there will be another post detailing everything I was wrong about bringing/ not bringing. What’s more logical than to start with the bags themselves? Although I have yet to take this pack out on the trail it proved to be my top choice after trying on many different packs. I am not crazy about the color, but hey, it could be worse. 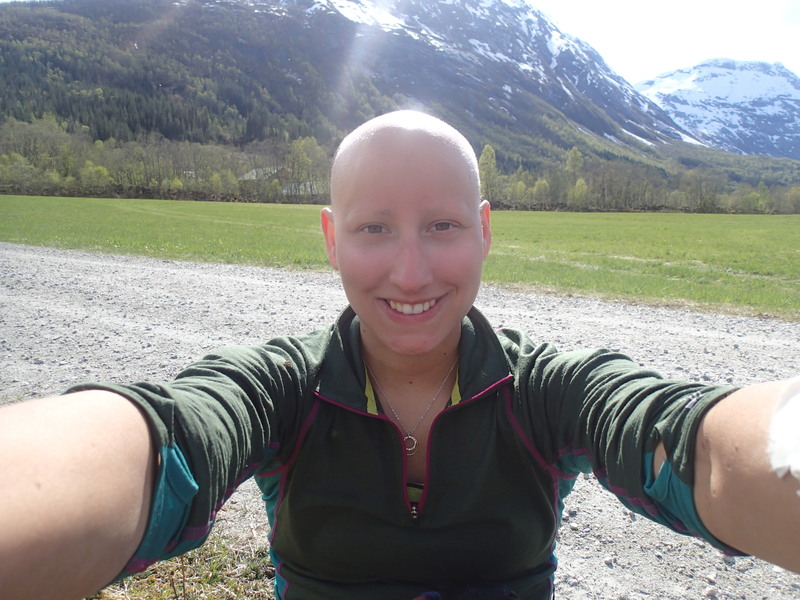 With the lovely red, white, and blue I’m showing both USA and Norway pride. Two birds with one stone. It’s safe to say I am set on bags. Three backpacks might seem excessive but bags are definitely my weakness. 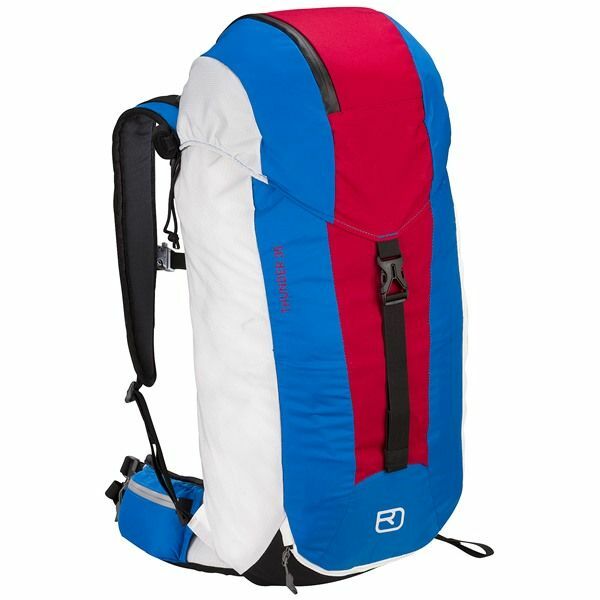 This fashionable little pack has ski and ice pick carrying capabilities. Oh and a very handy fleece-lined goggle pocket. How cool is that? 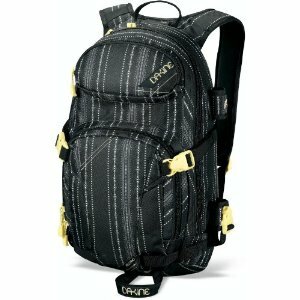 Along with the various bags, my upcoming year requires other gear that can become very pricey. After hours of sale shopping and deal finding I have checked most things off my list. By primarily using Sierra Trading Post and Backcountry I managed to purchase most of my gear at an appealing 70% off. Not to mention, Backcountry has free two day shipping and a lifetime-unconditional return policy! 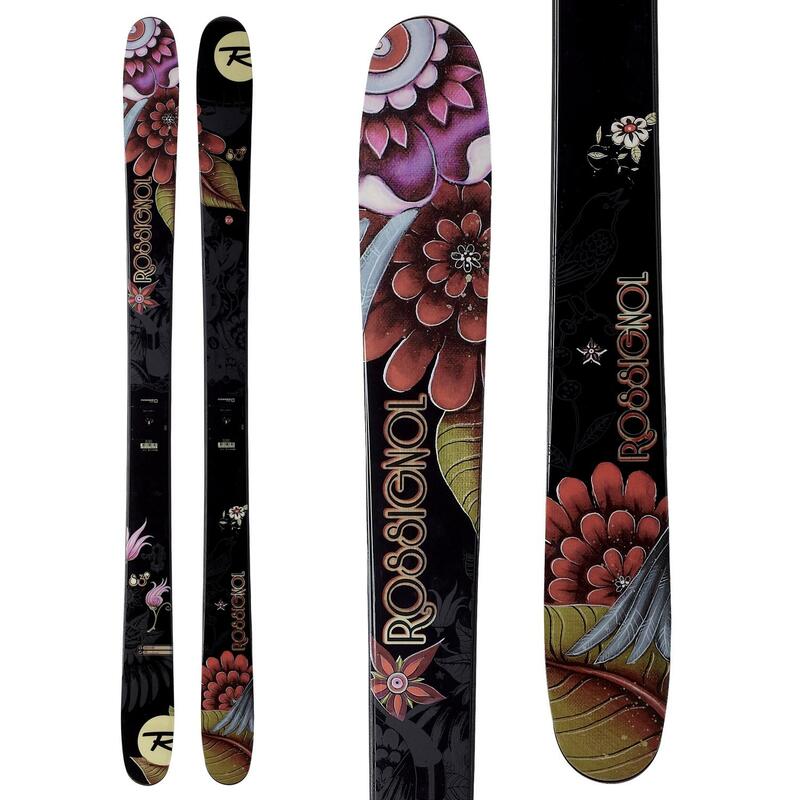 I know nothing about skis, but my Norwegian cousin suggested these for the type of alpine touring skiing we will be doing. Who knew a piece of (small) equipment could be so expensive? Even at 40% off these bindings set me back the most. I am hoping they will make me ski like a true Norwegian! 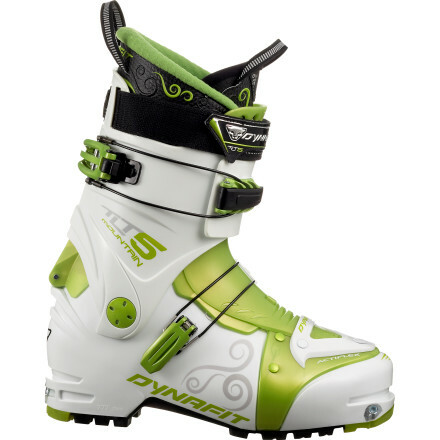 A new ski purchase wouldn’t be complete without a pair of boots! Once again I know little when it comes to boots, but these came highly recommended. My grandparents told me to pick out a watch for them to buy me as a graduation present. After a lot of time searching for the perfect watch I found this beauty from Highgear. 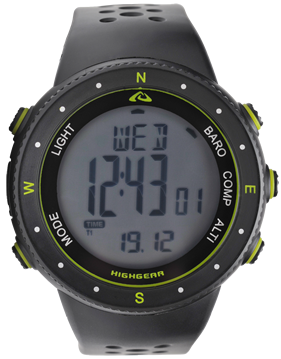 It was important to me that it remained small while having key features such as a compass, altimeter, and barometer. My decision was validated when I read the article in Outside Magazine: The 4 Best Watches of 2013. 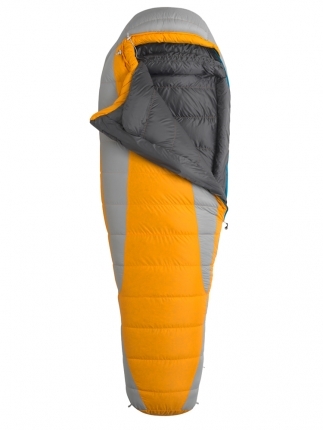 This sleeping bag sure does have it’s work cut out for itself. Let’s hope it will keep me toasty warm throughout the night while I sleep in an igloo or under the open night sky. 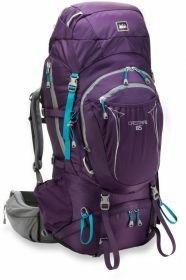 At just over 3 pounds the Marmot Ouray will be light in my pack which was important for me as I shopped for gear. This bag is normally nearly $300 but I got it for a steal on clearance at REI. I have to say, I am quite the bargain shopper. Alright, that is enough gear-talk for now. As time passes, and I actually get a change to use all of this crazy equipment, I will have a better understanding of whether this gear is worth the buy. 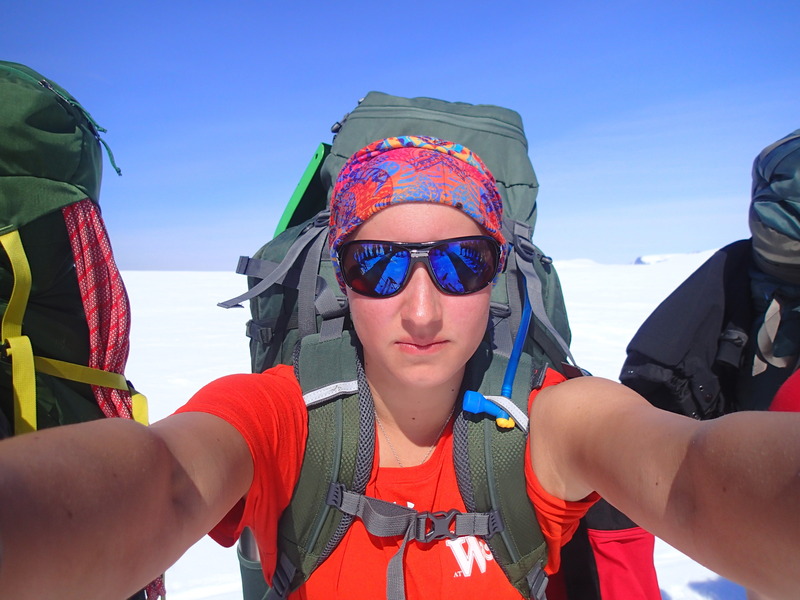 Stay tuned for a “What’s in the bag(s): How to pack CLOTHES for a year of (cold) adventures” posting!